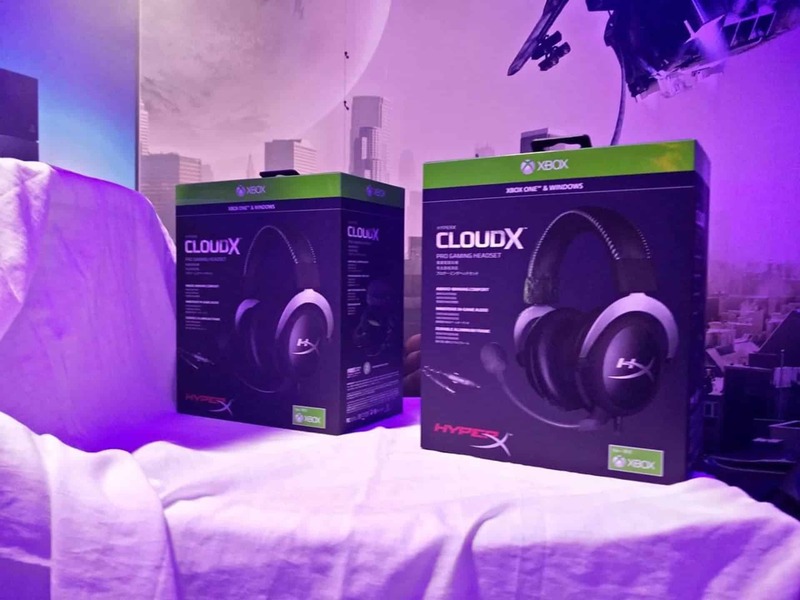 HyperX, a division of Kingston Technology known for its high-performance gaming accessories launched CloudX gaming headset in India today. The Pro Gaming Headset offers convenience and comfort for Xbox users. The headset is approved and tested by Microsoft. It works with Xbox Elite Wireless controller and other Xbox One controllers with a 3.5 mm audio jack. Priced at INR 9999, this is something every ‘elite’ Xbox gamer should have. With a super soft headband and ear cushion, this pro gaming headset offers total comfort and style. The customizable ear cushion would let you switch between leatherette and velour ear cushions for varying sound profiles. While the leatherette cushions help in noise cancellation, the velour ones would provide you breathable comfort. With these 100% memory cushions, you can be sure of endless hours of gaming with no discomfort. 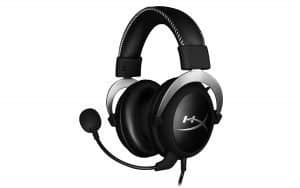 The headset has a solid aluminum frame weighing 309 gms would also give it the much-needed durability. The design looks stylish with a matte black finish which complements the Xbox Elite Wireless controller. It also comes with a Hard Shell carrying case that comes in handy while traveling. 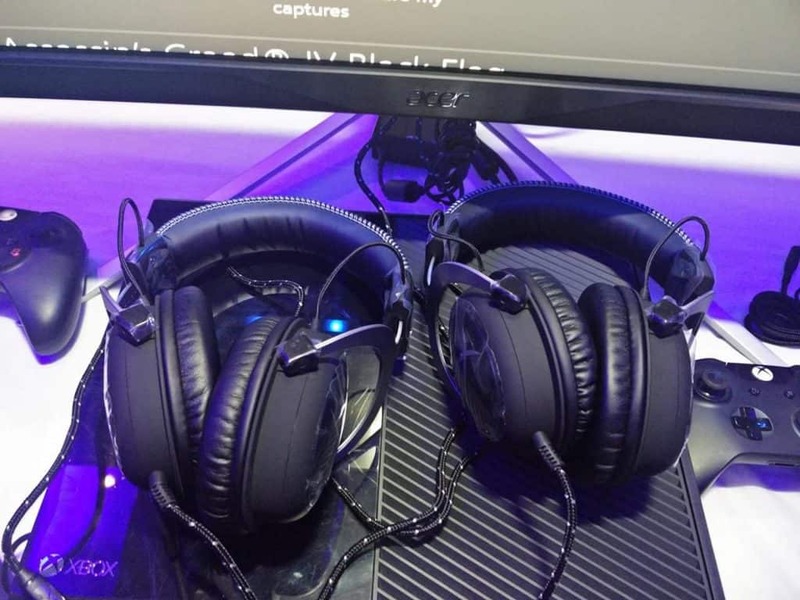 The CloudX gaming headset has a 2M PC extension cable with stereo and mic plugs with windows compatibility. It is HiFi capable with 53 mm neodymium magnets, which would immensely help it deliver intense audio with low, mid and high tones, enhanced bass reproduction and a closed cup design. The electret condenser microphone is Uni-directional with noise cancellation. Along with noise cancellation, you can also position your mic for comfort. And yes, you don’t need to go to the console settings to control audio. All you need to do is reach the cable and adjust the mic/volume settings. The certifications from TeamSpeak™ and compatibility with Discord, Skype™, Ventrilo, Mumble, and RaidCall should also equal an improved chat experience. The headset surely looks impressive and should make you lose yourself in your game for hours together. CloudX is available both in online and offline retail stores.